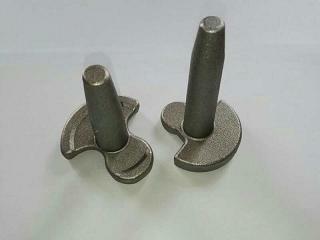 With separate tooling workshop, all the forging dies are made in house directly. 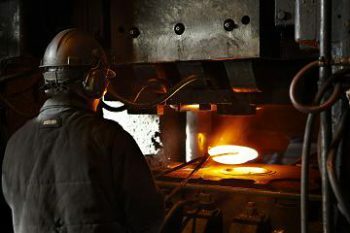 The precision of forging dies will play a decisive role on the accuracy & quality of steel forgings. 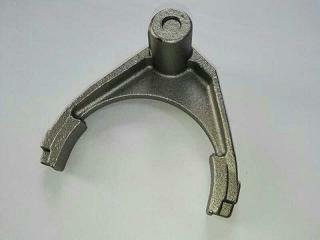 All the steel forgings produced in CFS Forge are closed die forged. 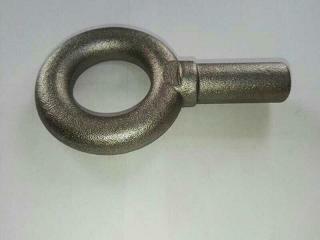 With forging equipments from 300t to 2500t, we could supply custom service for steel forgings with max. 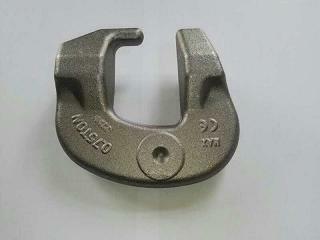 weight 50kgs. 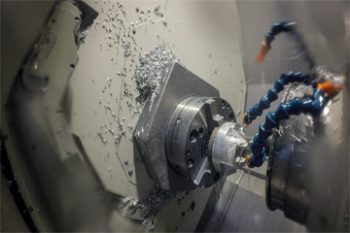 Sometimes, forging can not meet the demands of dimensional tolerances, our value-added machining service will ensure us to supply finished components to our customer directly. 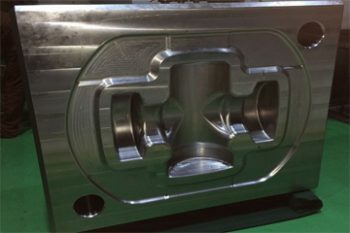 To improve the working performance or reduce the production cost, we can offer redesign service for our customers if needed. 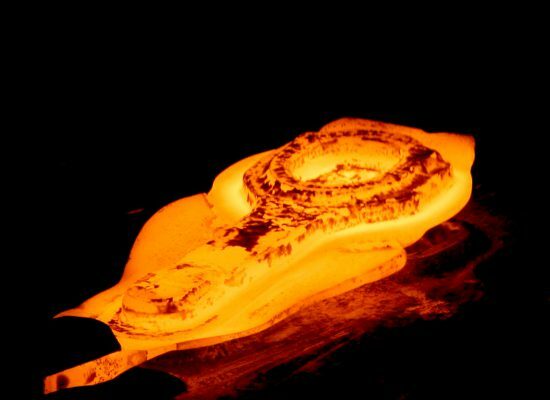 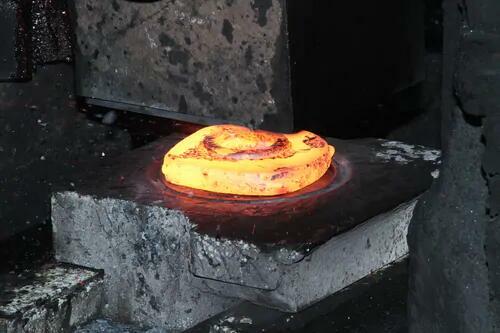 To reach the desired properties, heat treatment required could be done in our company after forging. 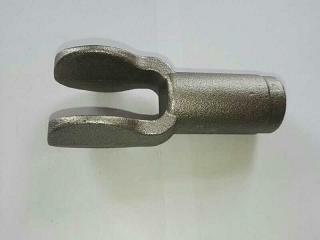 After forging, shot blasting and anti-rust oil painting will be carried out. 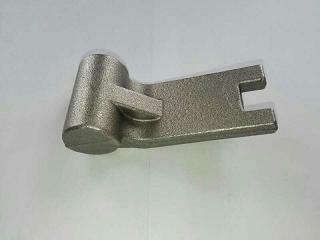 But we can also provide other surface finishes, such as painting, zinc plating, powder coating, ect. 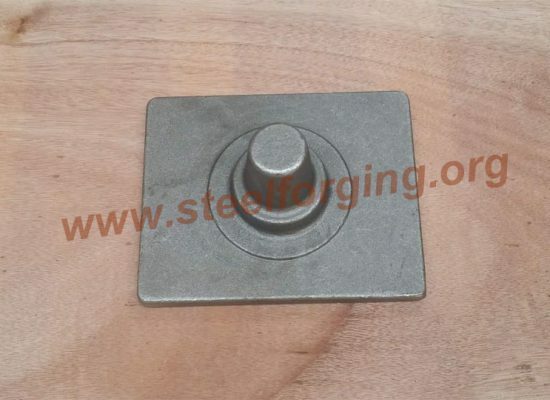 For more than 20 years, CFS Machinery Co.,Ltd, located in Ningbo, China, is the professional Drop Forging company specialized in supplying our customers with high quality custom steel forging components. 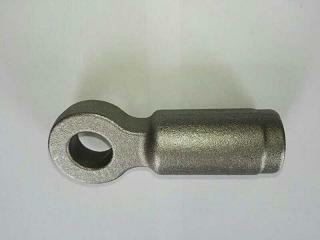 All our industries served are agricultural machinery, automotive industry, construction machinery, lifting industry, oilfield industry, ect. 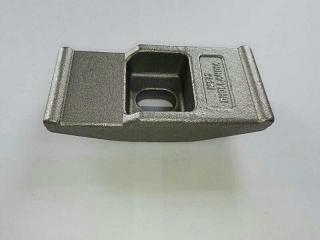 Besides closed die forging, we could also supply other value added services for finished products. 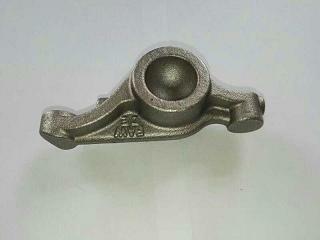 So, if you have demands of forging & machining components, pls do not hesitate to contact us! 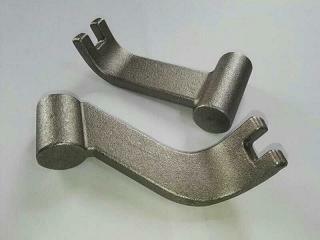 I believe we will be your one stop source for forging projects.